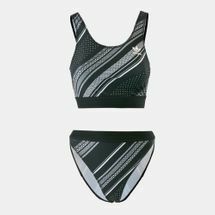 Be it athletic swimsuits, trendy bikinis, or technical racing swimsuits that will help take your performance to the next level, shop top brands such as Speedo, Duskii and Arena right here. 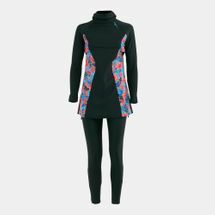 From competitive racing and training swimsuits, aquatic fitness, surfing and women's boardshorts, Sun & Sand Sports gears you up for water sports and summer fun. 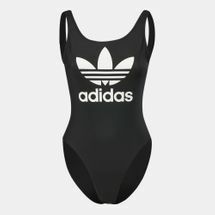 Browse women's active swimsuits for competitive swimming and bikinis for lazing in the sun that will make a statement. 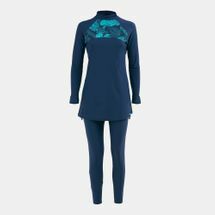 Whether you swim competitively, play water polo, surf or do water aerobics, Sun & Sand Sports offers an array of styles that provide various levels of support. 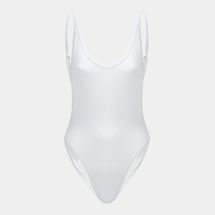 For a sleek modern look, look for swimsuits with thin straps, open backs and minimal coverage. 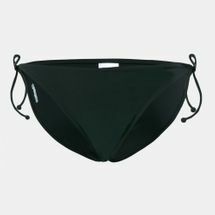 If you prefer a more conservative fit, pick a swimsuit with built-in bras, thicker straps and conservative backs. 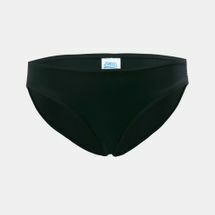 If you are heading for the beach, taking part in the Olympics or you just enjoy a quick dip by the pool, then we’ve got the right swimwear for your body type. 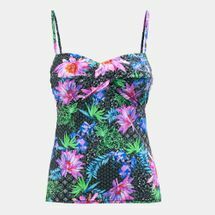 With the click of a button, you can get the season’s trendiest swimsuits delivered right to your doorstep. So, get on your device and start shopping at the Sun & Sand Sports online store. To get updated with the latest in swimwear fashion, sign up to the official Sun & Sand Sports newsletter today.